Financing | Detro Trailers | New and used car haulers, enclosed cargo and utility equipment flatbed trailers | Indianapolis, IN. 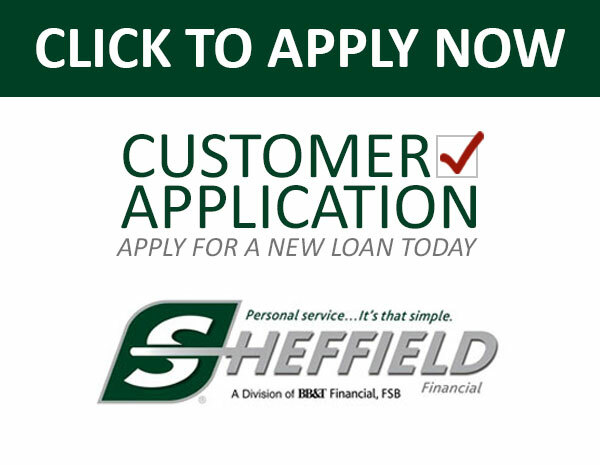 Financing can be provided through Sheffield Financial for Indiana residents only. How? It's simple. Their retail finance programs are straightfoward and easy. And, their innovative variety of promotional choices, friendly and timely service, quick-minute credit decisions, loan contract assistance and prompt payments are unmatched in the industry.